Think about where you were ten years ago. What was your daily life like? For me, ten years doesn’t seem far away. But maybe it should because ten years ago Apple introduced the very first iPhone. And mobile phones suddenly became very smart. With its initial introduction in 2007, Apple’s primary demographic was relatively affluent people in their 30s willing to take a chance on this new product. NO ONE, not even Apple or its leader, Steve Jobs, expected that this mobile phone would be adopted and prized by teenagers all across the world. 2 Okay, I’ll admit it: this arrangement with parents is often annoying. Ironically, ten years later, many adults over thirty find the iPhone’s growing technology difficult to understand. But my generation grew up with all this technology. We don’t even think about how to use these products. They’re just another part of our lives. But our parents are another story. These days, teenagers like me often translate technology to their parents. We teach them how to do things that are on autopilot for us. 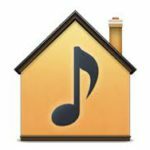 Things like how to use Siri, close and restart apps, how to sign in and out of iCloud, how to AirPrint or AirDrop a document. The list is long…. Okay, I’ll admit it: this arrangement with parents is often annoying. Having to explain over and over again to parents who don’t get it on the first try drives me and many of my friends crazy. This is how the conversation goes. It starts with my Dad calling me over to help him out with his iPhone. These days, I usually respond with a groan (not again!) and find my father on the couch gazing into his new iPhone, both dazed and confused. My Dad tries to explain his problem. But it’s like trying to account for a theorem in geometry (way too descriptive.) All he needs is a swipe up and press a button in the right place. What I realize is that my Dad uses his iPhone like it’s a computer. Click here and type there is my Dad’s modus operandi. Okay, yes, iPhones are computers, but they’re a lot more personal. iPhones go where you wherever you go, know where you are, always connect to the internet and anyone you want to communicate with. iPhones even recognize your voice and respond to your questions with answers. 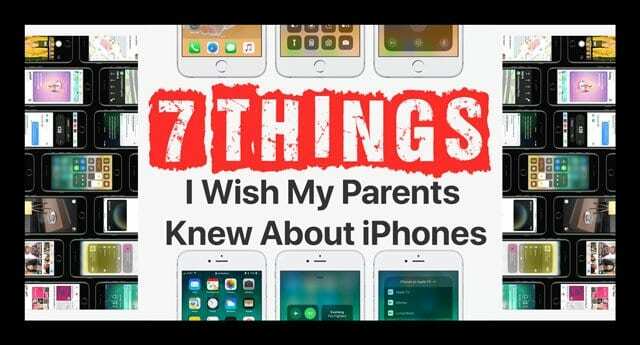 So for teenagers out there that are frustrated with their parents’ lack of iPhone knowledge AND for parents wanting to know how to best use their Apple devices, here are seven great tips that would make your Dad’s or Mom’s life a lot easier with their new iPhone. One of the newest shortcuts on iPhones is 3D Touch. Teenagers, like me, and tech-savvy adults use 3D touch all the time! 3D Touch is the easiest way to access shortcuts to almost every app made for iPhones. So, if you or your parent does not know how to 3D Touch, I strongly suggest trying it. First-time users of 3D touch are often baffled at just how many apps have it and the number of shortcuts they can use within these apps. Using 3D touch is also the fastest way to iMessage. You get quick access to all your favorite conversations. And there’s even a bar with your top three contacts, based on how many time you text those individuals. Once you get to know 3D Touch, you’ll never want to go back to the old way of doing things. 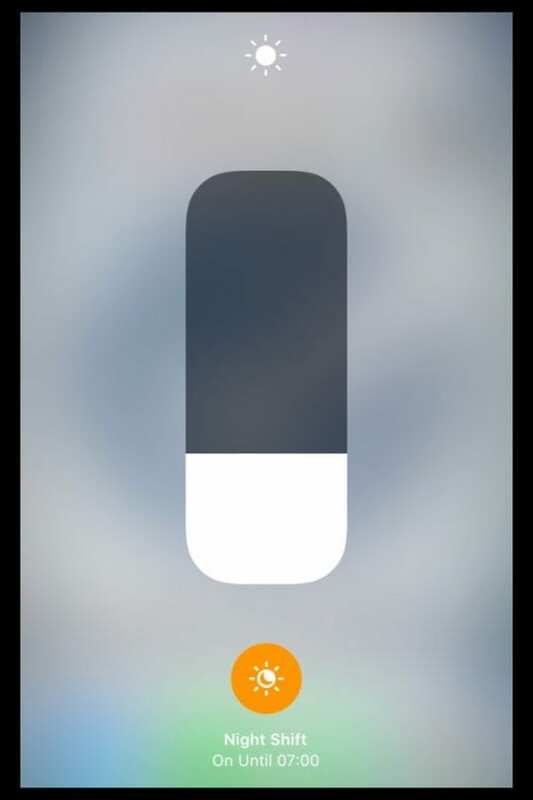 To learn more about 3D Touch, check out Sarah’s article all about it! Did you know that the Wells Fargo app, as well as many other apps, has a biometric scan? Instead of signing with your username and password, these apps allow the user to use their Touch ID fingerprint to log in to their bank account and other things. 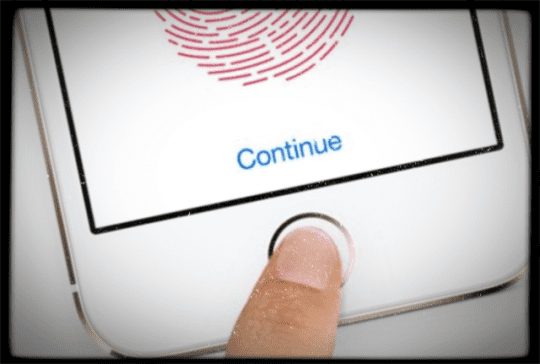 Touch ID has been around for a while, since the iPhone 6. Even though this feature has been around for a few years, most users are unaware of its capabilities. Like many young professionals, my parents adopted the iPhone brand when it came out in 2007 with the first generation iPhone. But for some reason, Touch ID is still lost on them. They even still use a four-digit passcode! And we all know that this type of passcode makes it very easy way for someone to hack into your phone. And setting up Touch ID is straightforward and simple, so it doesn’t make sense to me why my parents maintain that four-digit passcode. It’s probably inertia or just not taking the time to change. Regardless, Touch ID is something that all iPhone users, young to old, should employ. Plus, it’s the easiest and safest way to protect your phone. So take a moment out of your day and show your parents how to set-up Touch ID. Once done, opening your iPhone and logging into Touch ID compliant apps takes just a second or two. SO it saves time, and you don’t need to type out passwords or user IDs anymore. 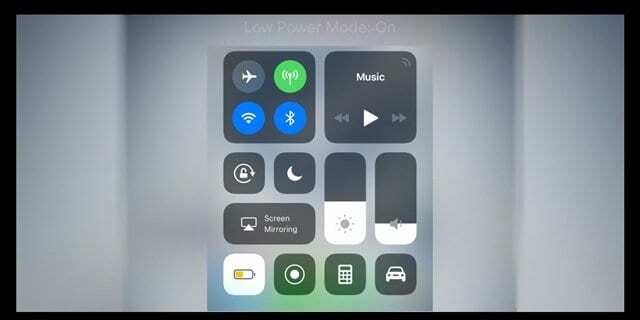 To save power, most teenagers swipe up control center and lower the brightness. Most parents, however, respond by saying they won’t be able to see anything and that changing brightness has NO impact on power consumption. That belief is simply wrong. Almost all teenagers know that to save power you 1) lower the brightness of your phone and 2) turn off background app refresh 3) turn on low power mode when necessary. Apps that refresh in the background drain battery as long as they are fetching information–like location data. As far as brightness, even the smallest difference in brightness changes battery consumption. As far as most parents are concerned, the best way to save power on their iPhones is to put it into sleep mode whenever they are not using it. Unfortunately, this doesn’t solve the situation because the phone still consumes power while updating app information. 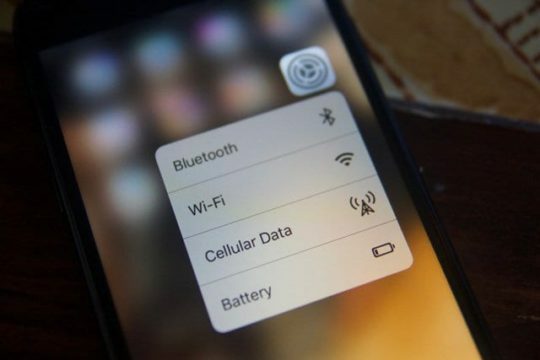 An iPhone with the lowest tolerable brightness and with only a few apps refreshing in the background can last one or two days on a single full charge. When multiple apps are refreshing and brightness at its highest, you’d need to charge a phone every few hours! For many parents, it’s hard to imagine that such a small change in brightness translates into a significant difference in power consumption. Many parents do not use these tips because they think it’s too time-consuming to scroll through Settings to lower display brightness or turn off background app refresh on their phones when there is a much simpler way to access individual settings. And toggling on low power mode is now super easy with just a quick flick to Control Center! It’s so easy, so why not use it to save some power?? 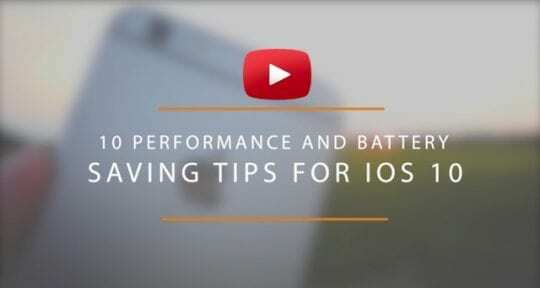 Check out our article and video on how to consume less battery power on all your Apple devices! A problem that many parents have is using all of their iPhone’s various shortcuts and settings. Most teenagers know this stuff. Apple added shortcuts to help users look into different settings, AND most Millennials are well-versed in these. The most important of these shortcuts is Control Center. It allows users to turn on or off Bluetooth, airplane mode, wifi, do not disturb, and/or lock portrait orientation with ease. Instead of digging through the Settings app trying to turn things on or off, Control Center lets you quickly adjust many Settings and even control music. Control Center also has different applications that many people use day-to-day. 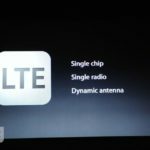 Apps like Calculator, Low Power, Flashlight, Camera, AirDrop, and even Compass are readily available through control center. That’s why control center is a no-brainer to most teenagers. If you were to ask a teenager how many times they use flashlight or camera through control center, they would probably tell you that they don’t remember how many times because of how often they use it. Even parents with the latest iPhone don’t use Control Center as much as their tech-savvy teenager. My Dad, in particular, has over twenty apps ranging from Amazon to Reddit so finding the Camera app often takes a lot of time. Apple developed control center for this reason: so apps and settings we use every day are accessible with just one swipe. Running iOS 11 or above, check out all the great new features in the updated Control Center! Have you ever heard your parents or grandparents say: Don’t read in the dark? Trying to adjust our eyes to a dark page really does a number on our eyes. That’s why we use a desk lamp or light source of any kind to read at night. With almost everyone using smartphones and other devices at night, eye strain and other problems surface. iPhones are bright because we need to look at our phones even on the brightest of days. But, this brightness is a definite problem when casually browsing late at night. 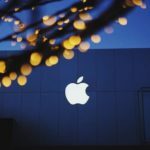 The bright blue light of your iPhone’s screen may cause a drastic disruption in your sleep schedule. In nature, the sun’s brightness is a signal for our eyes to wake up. Unfortunately, this bright blue light tricks our eyes into believing it is sunlight. This, in turn, severely messes our sleep schedule. And when you don’t get enough sleep there are some serious psychological and physiological problems that follow. To accommodate the user of this problem, Apple created its Night Shift feature. 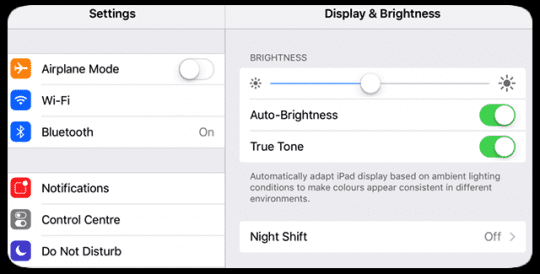 Night shift changes the pigmentation and the brightness of the screen to be a lot easier on the eyes, changing a bright blue screen to an orange or warmer color. That makes reading and browsing much easier with no risk of damaging retinas. My Dad loves to browse the internet extensively at night. Sometimes I catch him on his iPhone at 1 am with that bright blue light on his face. And I remind him to use Night Shift and how a small difference in brightness and color could negatively impact his health. And with iOS 11, Night Shift is available via Control Center–it just doesn’t get any easier! In recent years, Apple updated both the Camera hardware and its App significantly. Today, users take pictures, videos, panoramas, pictures with a square diagram, burst photos, and slow-motion pictures–all with auto-focus. Newer iPhones even feature two-cameras for superior portrait mode photography. Unfortunately, most people, young and old alike, don’t take advantage of all that an iPhone Camera and its companion app can now do. Quite a few families upgrade to the newest phone as a fashion statement and to showcase wealth and status. This mindset too often overlooks all the amazing features that come parceled with the Apple brand. 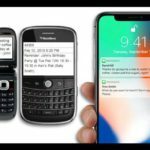 As a result, most parents do not understand these new features and are taking advantage of the extra money they spent on the latest and greatest phones. Most Apple users are familiar with AirDrop when using the Photos app to share photos. However, AirDrop is actually a feature that could be used with many other apps, similar to 3D Touch. And it’s quickly available in your Control Center! 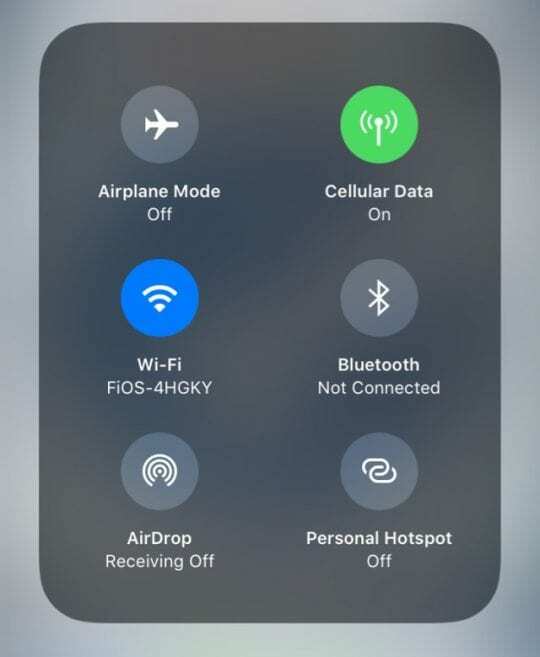 AirDrop uses a Bluetooth-like connection between two iPhones or other Apple products to share all types of stuff. The biggest reason why AirDrop is so popular amongst Apple users is its speed. AirDrop is both very fast and very easy to use. 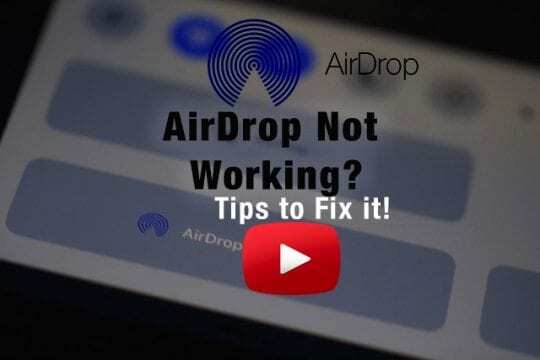 But many parents are unaware that AirDrop even exists and spend a lot of extra time trying to send pictures to their families and friends through email and text messages. For reasons I don’t get, many people are confused on how exactly to use AirDrop. My friends and I regularly show our parents how to access control center and find airdrop. We tell them it’s a much easier way to share photos, especially when on the go. 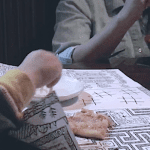 But it usually ends with parents nodding their heads as if trying to understand a new language. We believe that anyone can learn how to use AirDrop in just a few minutes or less. It’s the best way to share almost anything between Apple devices and Macs! So there it is. 7 great tips that all parents–AND all iPhone users–should know and use every day! I feel lucky to have grown up with this technology, as it comes so easily and intuitively to me. But, one thing I have learned from my parents is that you are never too old to learn something new–and embrace that knowledge. SO, what are you waiting for? 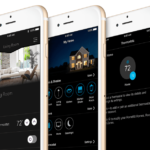 Get busy and start using these great iPhone features today! This post was written by Rich (Suvam Nayak), one of our awesome teenage readers still in High School. Thanks, Rich for sharing your insights with all of us, including parents, grandparents, and young adults! We look forward to featuring your perspective in the future. Very informative article for parents like us who are busy with hundred things and don’t have time to explore this little device. The tone of your writing is very clear, concise and communicative. I see a great future ahead of you! I appreciate the feedback! I am hoping for good prospects when I apply to colleges in the coming years. As a parent, this article was quite insightful . Moving forward we would definitely be more informed and use the available features and not be ignorant or reluctant.!! 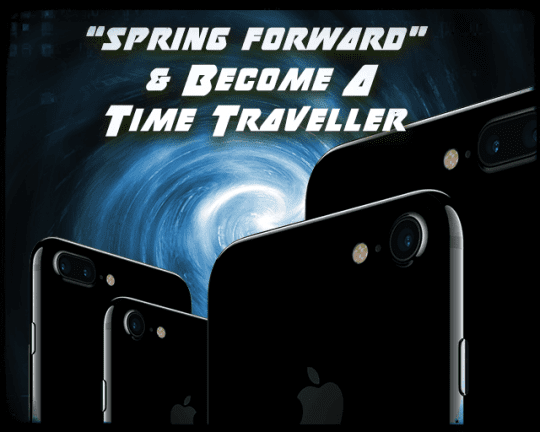 Your expertize on Iphone and this article would definitely help one of the novice user of Iphone like me. I agree most of the parents (Dads) use Iphone for accessing their office emails and quick surfing, where Moms for taking high quality pictures. I am definitely proud of your thought of striving a hard-boiled issue rather than writing something as Thesis. Keep working on your new endeavors, I am sure success will walk to you. Thanks for the comment. I am glad you enjoyed my article—it was fun and an interesting Summer project while off school. I hope more adults and parents start using all the cool features iPhones offer.